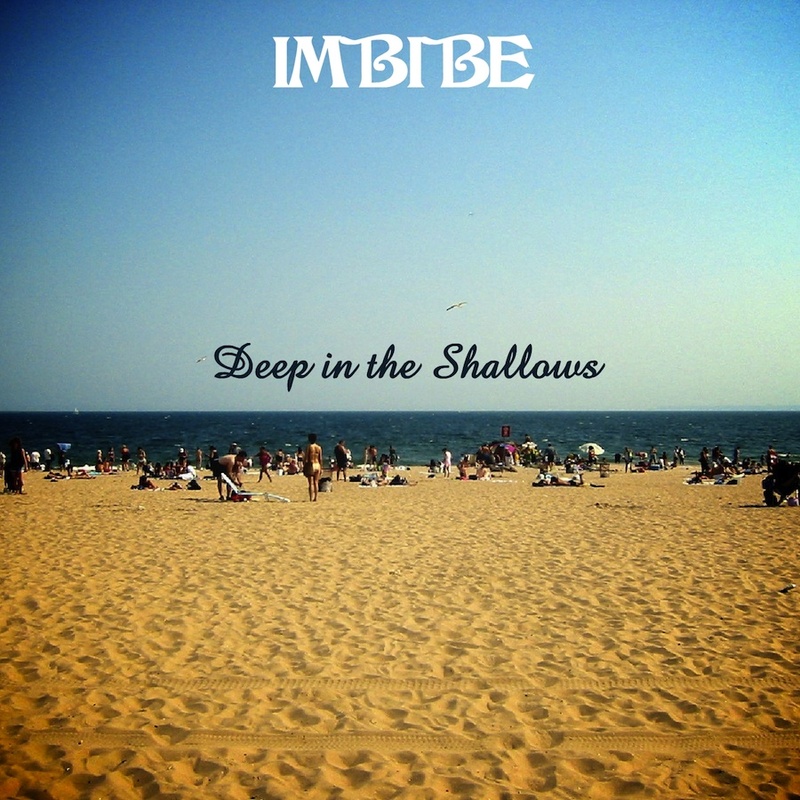 Ryan J-W Smith is the recording artist ‘IMBIBE’. His debut album ‘Deep in the Shallows’ was released by Universal Music in 2006 and re-released in 2013. 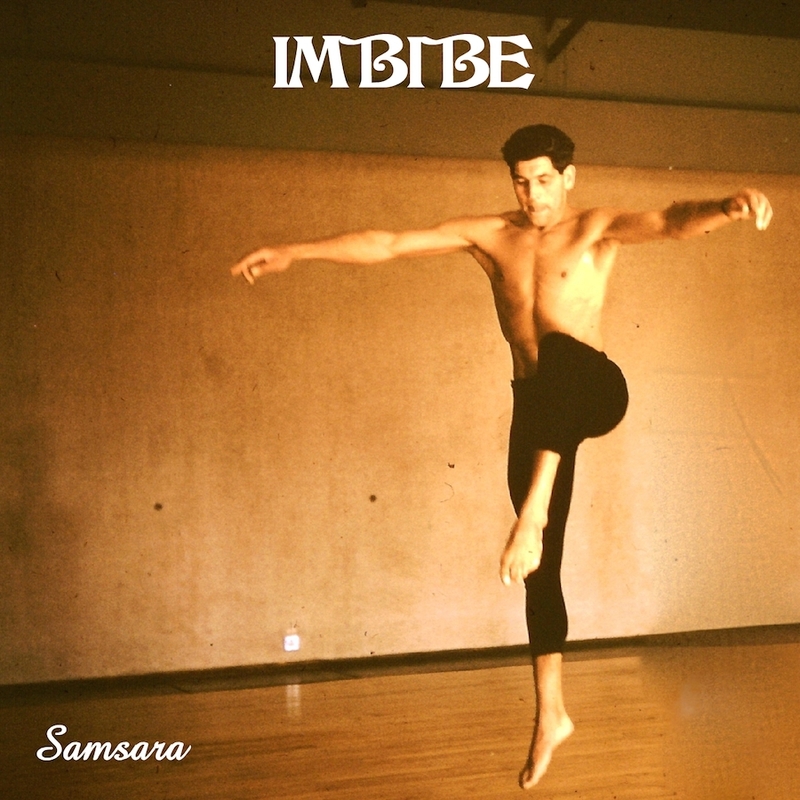 The following tracks were composed and arranged by Ryan J-W Smith (aka ‘IMBIBE’). They form just a small part of the 18 track score Ryan composed for a forthcoming feature documentary. by IMBIBE | © 2017 Ryan J-W Smith. All rights reserved. ©1997-2018 Ryan J-W Smith. All Rights Reserved.